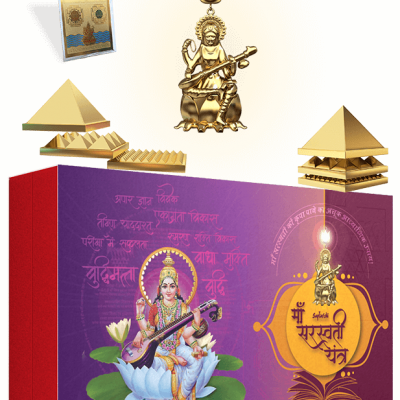 Dhan Laxmi Yantra – To overcome all your Financial difficulties & To Get Blessings Of Laxmi. 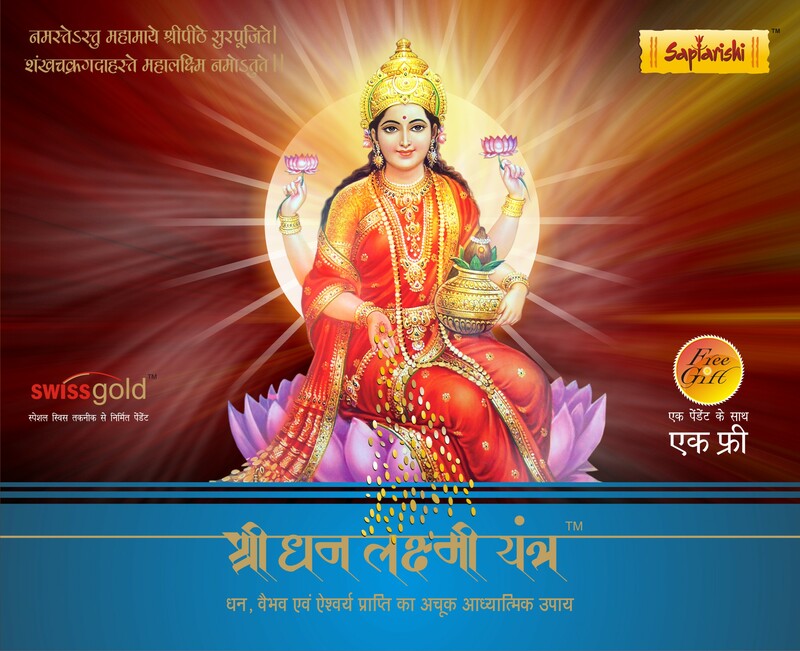 Goddess Laxmi, also called Shri, is the divine spouse of Lord Vishnu. Goddess Laxmi is the Goddess of wealth,fortune and prosperity,both material and spiritual.Goddess Laxmi, thus, stands for the aim of life, which encompasses experienced prosperity as well as spiritual prosperity.Lakshmi comprises not only material riches, but the riches of courage,success,valour,offsprings,luxurious life,eternal bliss.